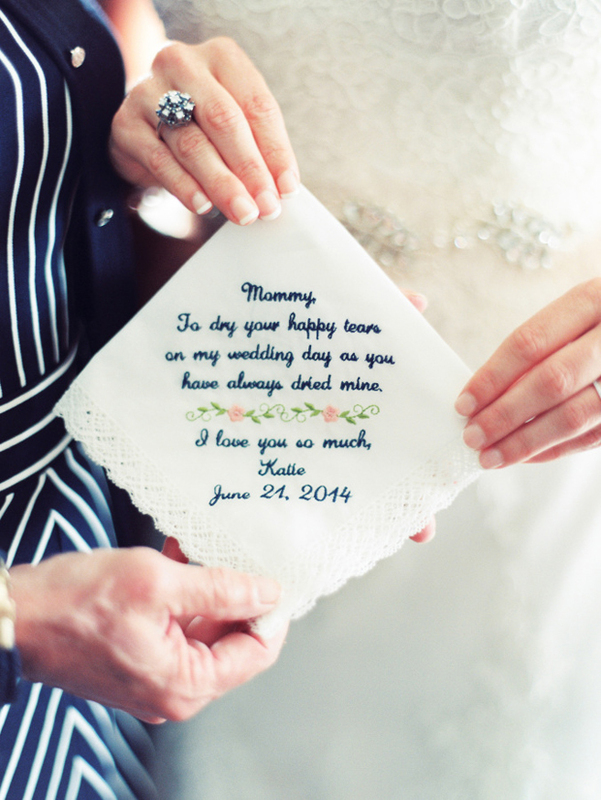 Pop over to WowWee.ie to browse Mother of the Bride hankies! 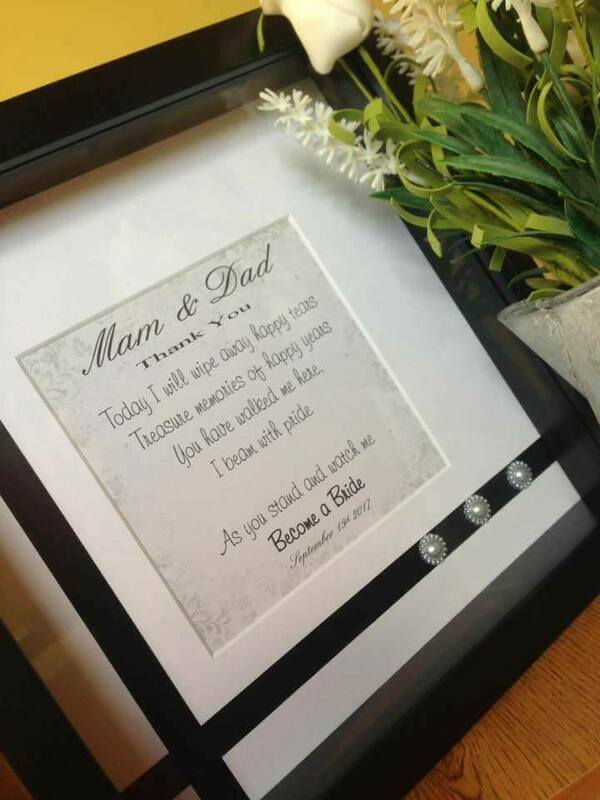 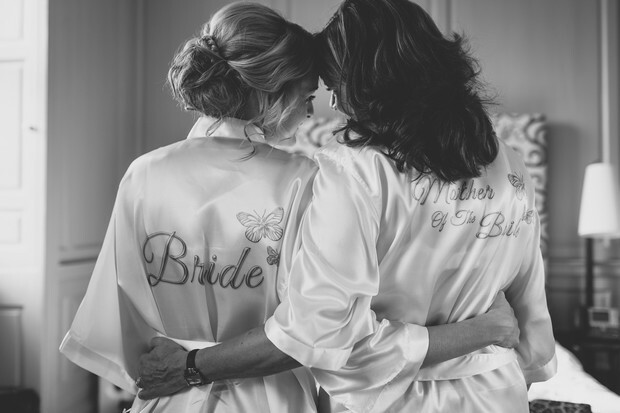 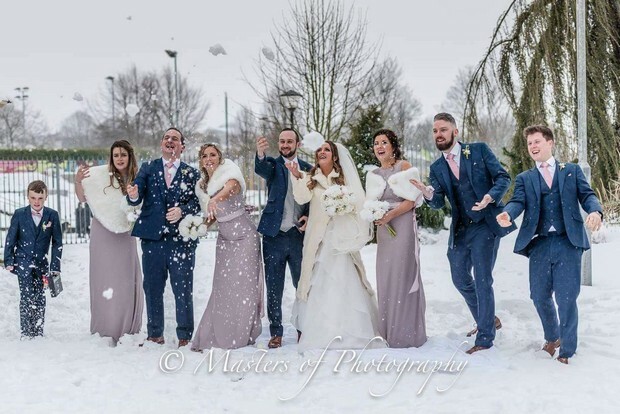 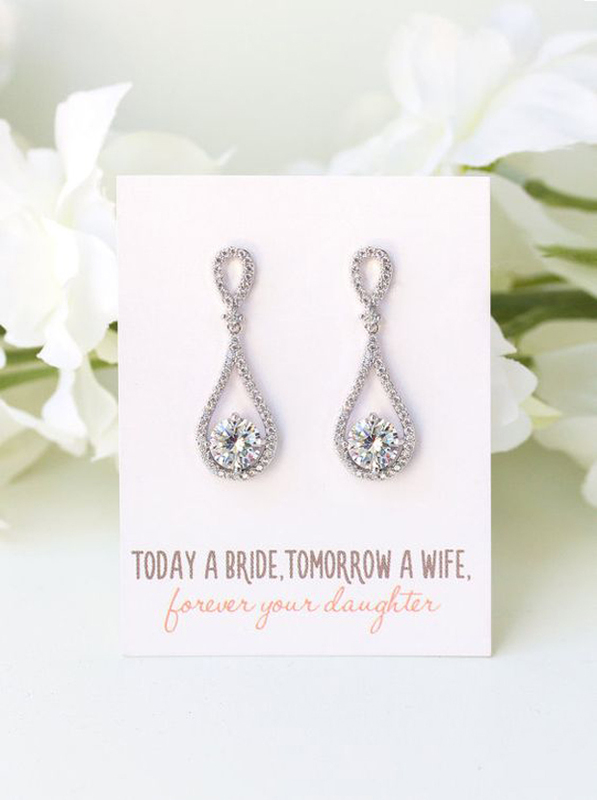 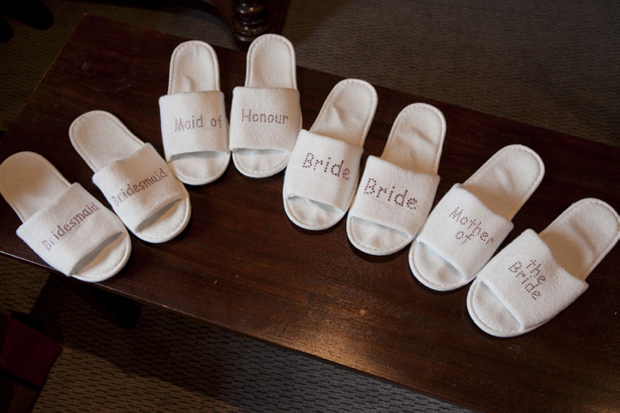 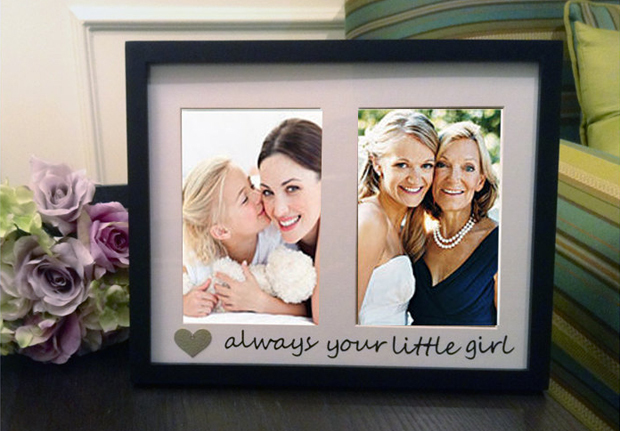 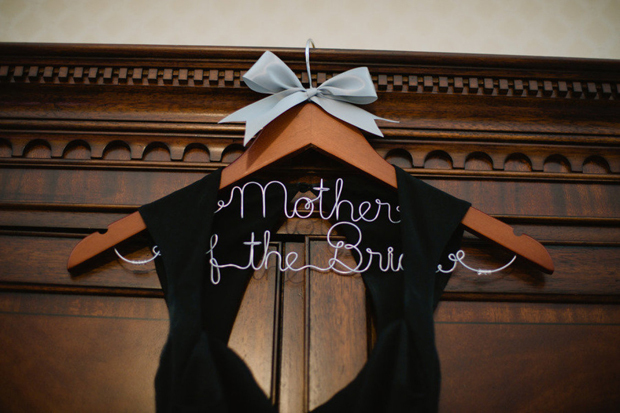 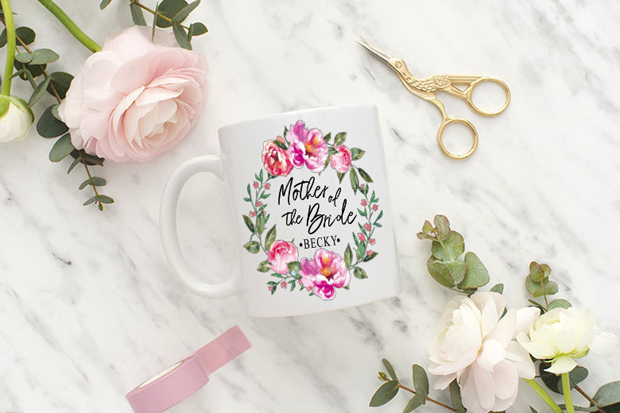 Pop over to WowWee.ie, Dainty Robes, Simply Personalised Embroidery, The Lovely Little Label and Robes4You to browse Mother of the Bride robes! 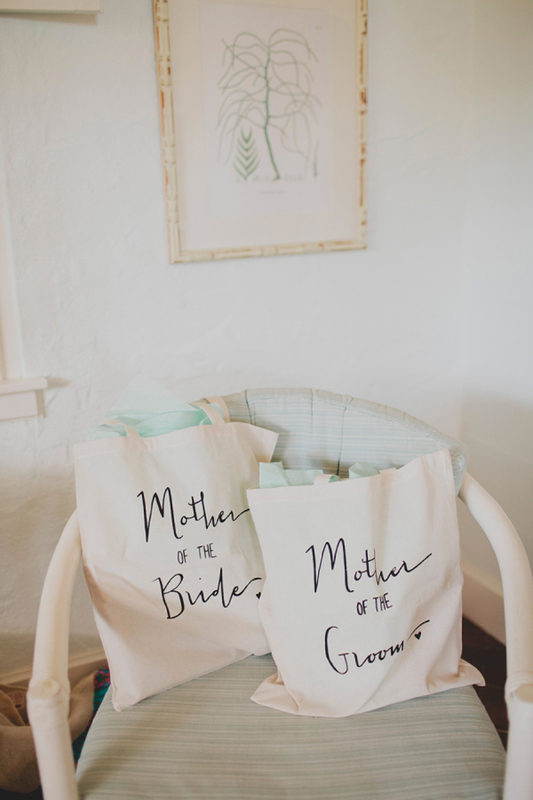 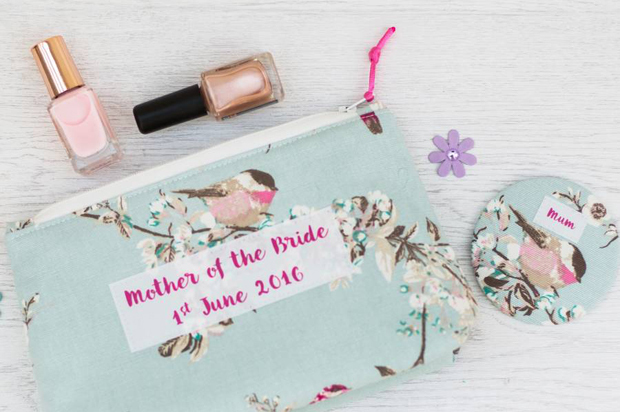 Pop over to WowWee.ie to browse Mother of the Bride totes!